Unique to Duration Windows the Chelton® Handle Range (patented), consists of a modern slim-line handle, an art deco style handle, designed to look like traditional steel window handles and a period monkey tail handle. 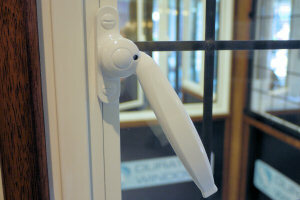 These handles are fitted directly into the glazing bead, for clean lines and for added security. With a choice of three different designs available in a range of colours the Chelton® handle range has something to suit every home. First there was the cockspur handle, then Espag handle, now we have the Chelton® handle range. 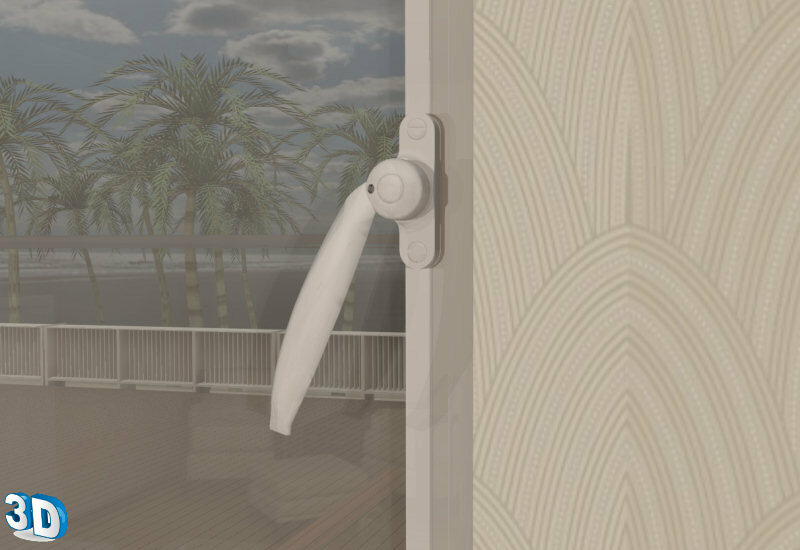 These handles drive durations own high security Chelton Secure™ Locking. 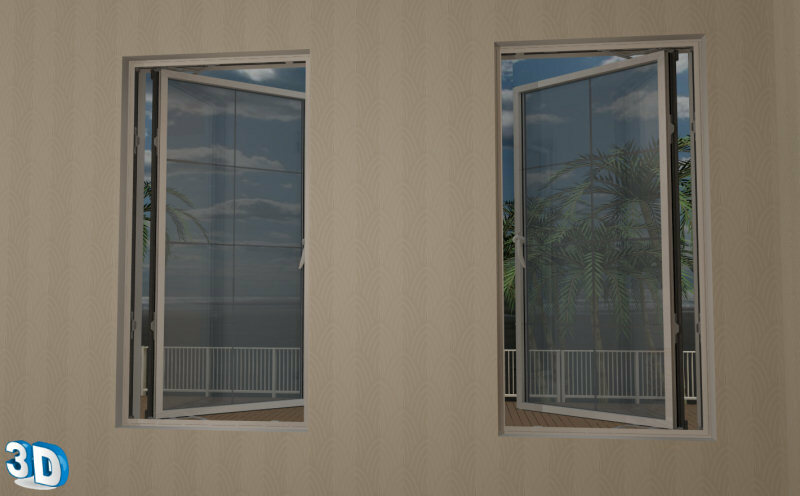 The handles are all our own registered designs rated for innovation and are currently only available from Duration Windows. Durations patented Chelton® Steel Handles have been designed to look like traditional steel window handles. 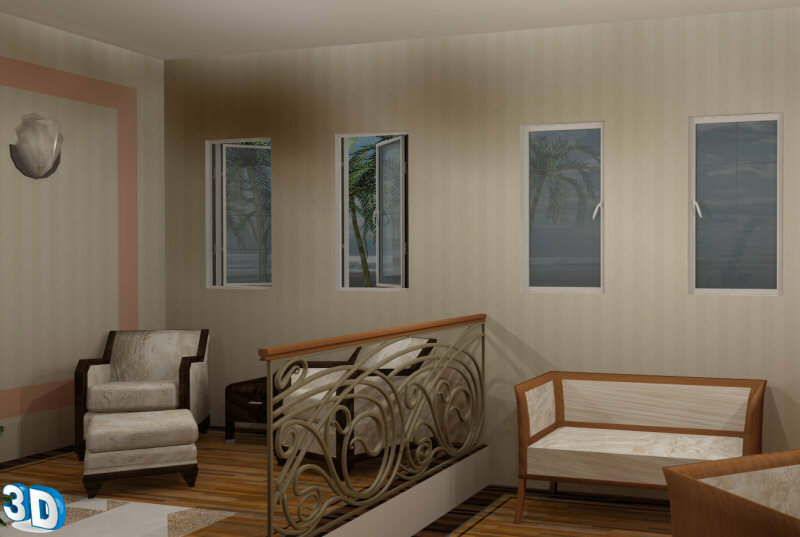 They have an art deco style that fits in nicely to any period property, and for example when replacing old steel windows. 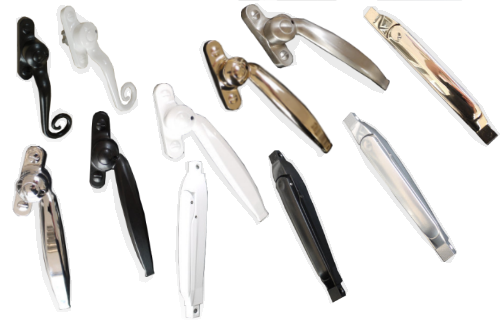 The newest and most innovative handle range in the World. Rated for innovation. Please click images to see a larger picture. Available in black, white, silver powder coat, gold, chrome, black chrome and simulated stainless steel. 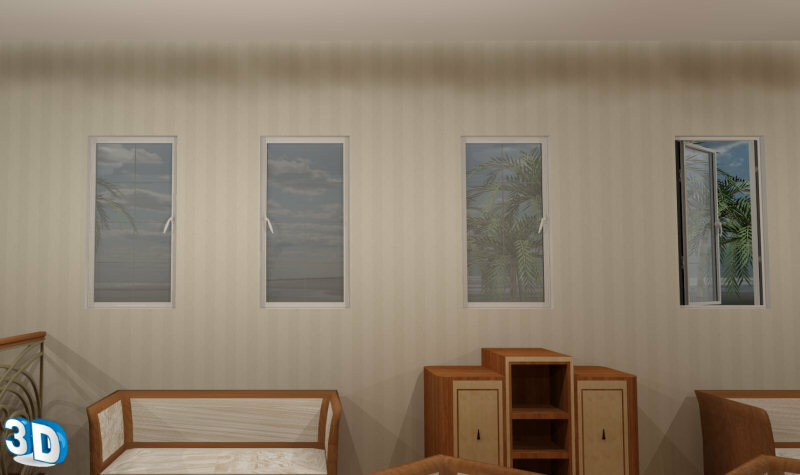 Available on all our Aluminium Casement Windows. Including our Heritage Window Range, Smarts Elegance Windows, Smarts Alitherm 47 windows and our Premium windows. Designed to look like traditional Steel Window Handles. Ergonomic and highly functional design with an elegant look and feel. Improved Security - Drives Chelton Secure™ locking. Concealed handle fixings, for clean lines and added security. Tamper-proof and cannot be removed. With dummy screw detail - for added authentisity. The designs for this product have been registered and patented. If you have any questions about any of these handles, please contact us and speak to Mick Fenn. Chelton Secure™ Locking	Aluminium Windows Delivery Why Aluminium?